Have a fourth-grader in the family? They are being offered FREE access to all Federal parks, lands and waters along with their families through 8/31. 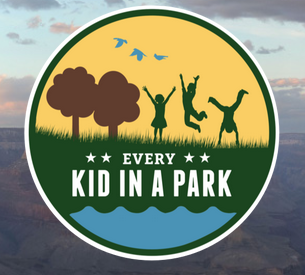 To get your FREE pass, head over Every Kid in a Park website and choose “Get Your Pass”. You will just need to answer a few questions and then you will be able to print your pass. If you have a third grader, they can get their fourth grade pass starting 9/1.